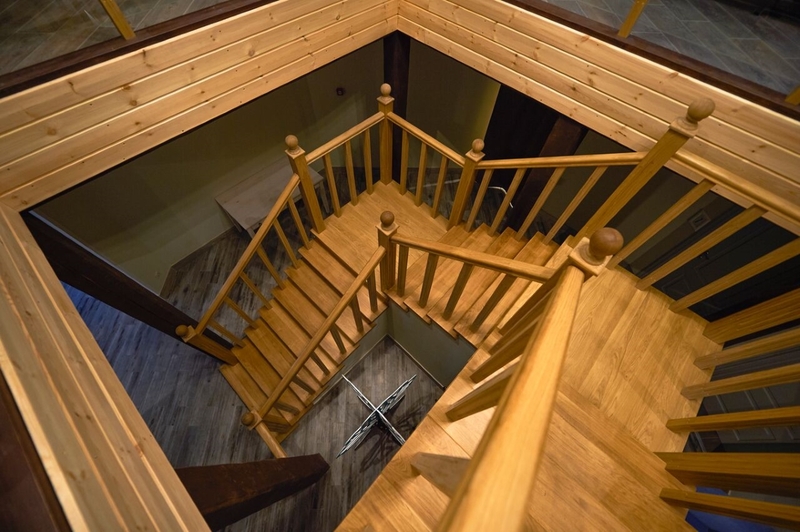 «Forest Hotel Golubino» - your best choice! 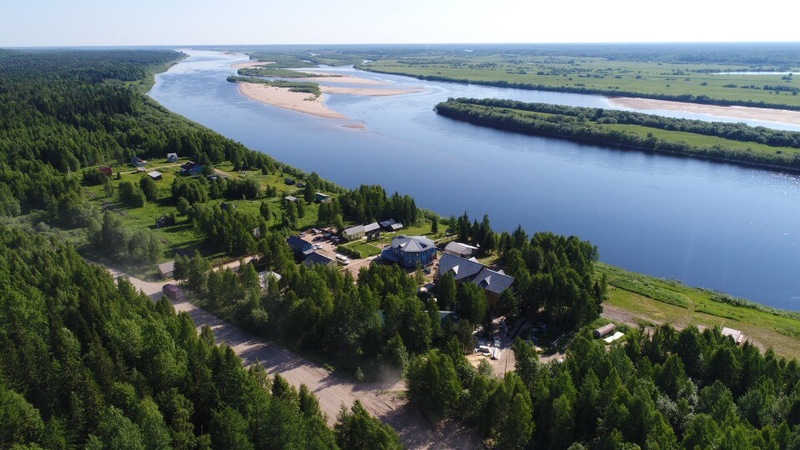 The Forest Hotel Golubino is located in the Pinezhsky District of the Arkhangelsk Region (188th kilometer of the Arkhangelsk-Pinega-Mezen highway) in the immediate vicinity of the Golubinsky karst massif and the Pinezhsky State Reserve on the very bank of the Pinega River. 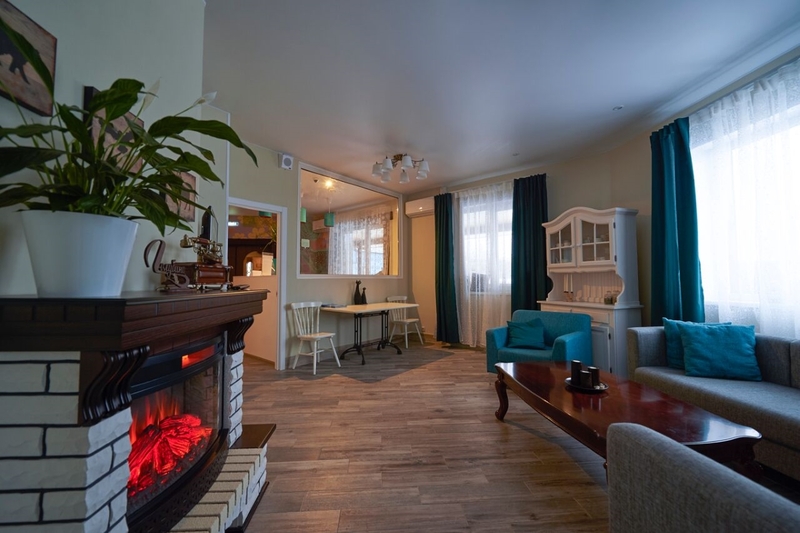 At 16 kilometers from the Forest Hotel is the village of Pinega, which is 10 years older than Moscow. 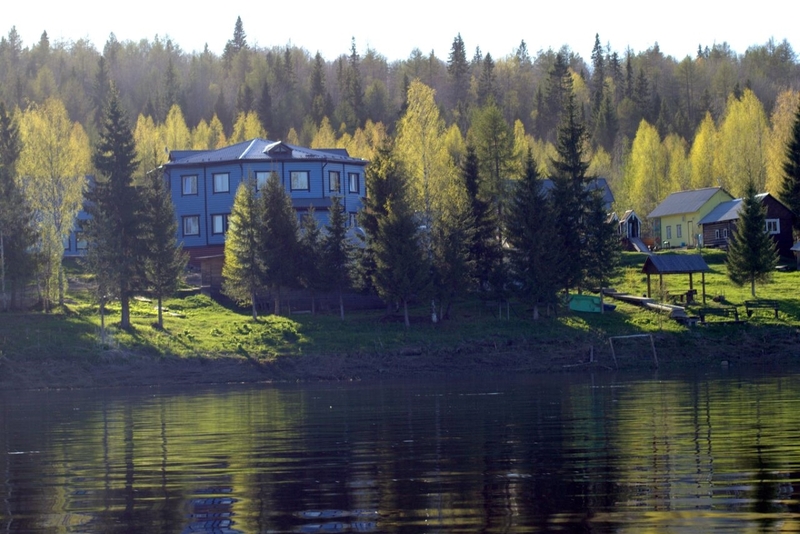 The forest hotel is located in the Pinezhsky district of the Arkhangelsk region on the bank of the Pinega river. Here and in the twenty-first century, there is an amazing atmosphere of peace and quiet, which is so lacking in large cities. The karst landscapes of the Pinega taiga, the history and life of ancient villages and villages will meet you 200 km from the capital of Pomerania, and we undertake to ensure coziness and comfort to make any guest feel at home in the forest hotel. The hotel has a new hotel building, with bright modern rooms, each with a unique design, where there is everything you need for a guest. We also have duplex cottages and a guesthouse, which is often chosen by school groups for their trips.